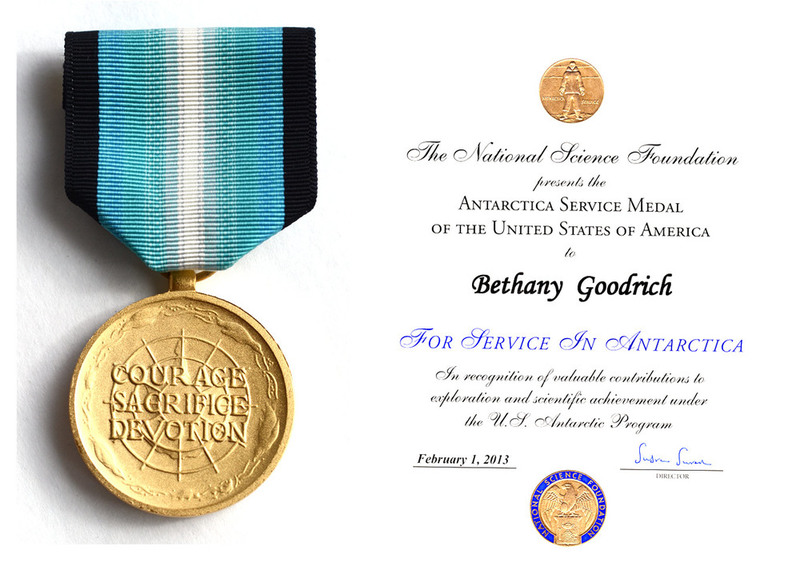 In February I received an Antarctica Service Medal for extended work south of 60 degrees latitude behalf of the US government and National Science Foundation. This week I was fortunate to be funded to travel to Barcelona and participate in the Scientific Committee for Antarctic Research 32nd annual biology symposium. I presented a poster on the outreach project I contributed significant time to while working as a marine biology field assistant on the Antarctic peninsula for five months in 2011. I walked away with a second place award for my presentation and learned on stage in front of hundreds that congratulations in Spain consist of 3- not two or one cheek kisses. It felt lovely and so natural to be surrounded by Antarcticans and polar research again. Also lovely to catch up with Deneb- one of the principle investigators on the project. I find myself often dreaming of the icy desolate peninsula, my little tent and calving glaciers. I do hope to return one day and may have the opportunity to do so in a few years time. Check out the poster below to learn more about the outreach project. Media is available at http://www.dri.edu/mission-antarctica and continues to be used in classrooms. Please feel free to use this educational material and contact me with questions or opportunities. A few choice photos I submitted for various categories in an ongoing Antarctic Photo Comp. I miss being overwhelmed by that harsh and beautiful continent. Mission Antarctica was the reason this blog was started. I just wrapped up updating and finalizing the project description which is available for your viewing pleasure by clicking here or by hitting the Mission Antarctica link over to the right. Videos are being upload for viewing on my youtube channel, click here.